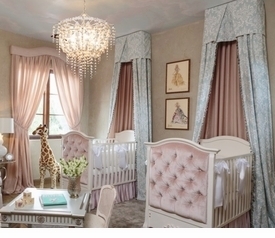 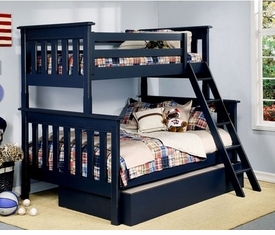 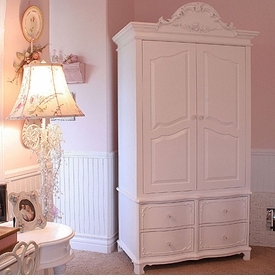 Designing the baby nursery with beautiful baby furniture is one of the most fun projects new parents will have. 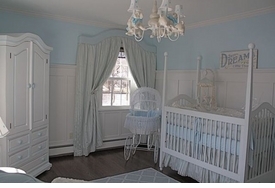 Start with a crib - whether a convertible crib, round crib, wood crib, sleigh crib or iron crib, then add a cradle or bassinet for the first few months. 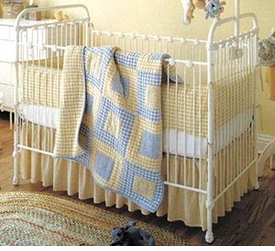 Add a changing table with storage and a comfortable nursery glider or nursery glider to soothe baby to sleep at bedtime. 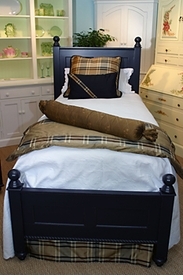 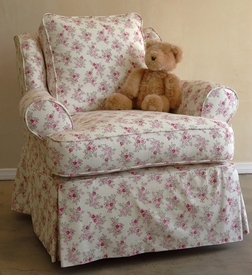 Our upholstered gliders are a fabulous finishing touch in your nursery!